Note: this originally appeared as a guest post on Evie's older blog A Period Drama Fangirl and I'm reposting it here with her gracious permission. (Thank you, Evie!) If you'd like to see the original post/comments you can click here or go to my original link post here. Hello everyone! We’re going to be discussing the ’05 P&P with Keira Knightley and, before we get started, let me just put out a qualifier. I’ll be offering some thoughtful criticism in the following, but I DO have friends and relatives who really like this film, so please take it all solely as my own personal opinions and preferences. :) Now let us begin! Some of this spills into the following points as well, so here we’ll talk mostly about accuracy in the character portrayals and script. First off is the pacing. This is a little interesting. At times it seems to move very slowly (with plenty of sitting and swinging in the barnyard) before it will suddenly speed up–skipping through various plot points. It was also filmed using more modern camera angles and coloration. Throughout, my general impression is that they were trying to inject a higher level of tension and drama into the story. After thinking it through, I’ve come to the conclusion that this sort of approach simply doesn’t sit well on P&P. Sense and Sensibility and Northanger Abbey, for instance, are more melodramatic–allowing for more artistic license in the drama direction–whereas P&P is much more of a candid social commentary. The rewrite of Darcy’s line above is not, in itself, a heinous offence (though I think the original is far better), but another–more serious–problem is the occasional giving of one character’s lines to another. I’m talking a line of Miss Bingley’s given to Mary, Miss Bingley then responding with one of Mr. Bingley’s humorous lines (made sarcastic), and then Lizzy standing up for Mary. Needless to say, it rather messes with the character development. By their handling of all this, the filmmakers were obviously trying to catch the bumptious energy and curiosity of the Bennets as well as the social tensions of the era and bring it across to modern audiences. And that’s no easy feat–as our world’s perceptions and sensitivities have changed so much from when the book was written–but it shouldn’t be done at the expense of compromising the story. Hertfordshire was one of the principal market counties of London, providing fresh produce to the city, and in the book we are told Longbourn was a journey of twenty-four miles (less than half a day’s journey) away. This farmyard setting is most certainly brought out in the movie. Only problem is: setting-wise it’s not quite accurate. This is in the days of gentlemen farmers (think Mr. Knightley), and those living directly on/working the farms were generally tenant farmers. The Bennets owned a farm and it’s not specifically stated in the book whether or not they lived directly on it, but a few things can be inferred by their occupations–which would have been very different if they had. For reference, think of Harriet Smith’s adventures with the Martins in Austen’s own Emma–or the social hierarchy/daily activities of characters in George Eliot’s Adam Bede or Thomas Hardy’s Far From the Madding Crowd. If the Bennets lived directly on the farm they would have been doing the work around it to some extent. 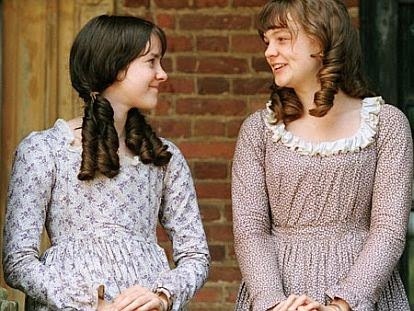 It’s reasonable to assume Mrs. Bennet might have been wearing older dresses (i.e. Georgian)–except that she comes across as very fashion conscious (particularly when it comes to “long sleeves”). With the exception of the Georgian and Regency dresses, most of the waistlines tend toward a Romance-era look (c. Elizabeth Gaskell’s Wives and Daughters). Another big fashion issue is the loose hair. In the period, we know, for instance, that they almost certainly didn’t wash as often as we imagine. But socially, there were still things that were and were not done. A good woman would not have been seen publicly in the streets with her hair down or hanging messed around her face. My final point is actually one of my biggest issues, but I’ll just touch on it briefly. It basically comes down to what the foundation for a relationship between a man and a woman should be. This is a huge theme in the book, illuminated by all the different couples: Mr. and Mrs. Bennet, Mr. and Mrs. Gardiner, Mr. Collins and Charlotte, Darcy and Lizzy, Bingley and Jane, and, of course, Wickham and Lydia. To me, this version focused much more on emotional and physical attraction, and less on the meeting (or clash) of minds. 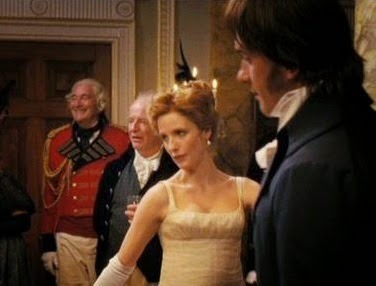 Of the two main couples, this particularly came out on Darcy’s side–and almost completely so in the relationship between Jane and Bingley (the other exemplary couple whose courtship we see). If there was ever a story that emphasized the respect and clear-headed evaluations to be considered when looking at a marriage, P&P is it. Near the end of the book, Lizzy begins “to comprehend that he was exactly the man, who, in disposition and talents, would most suit her. 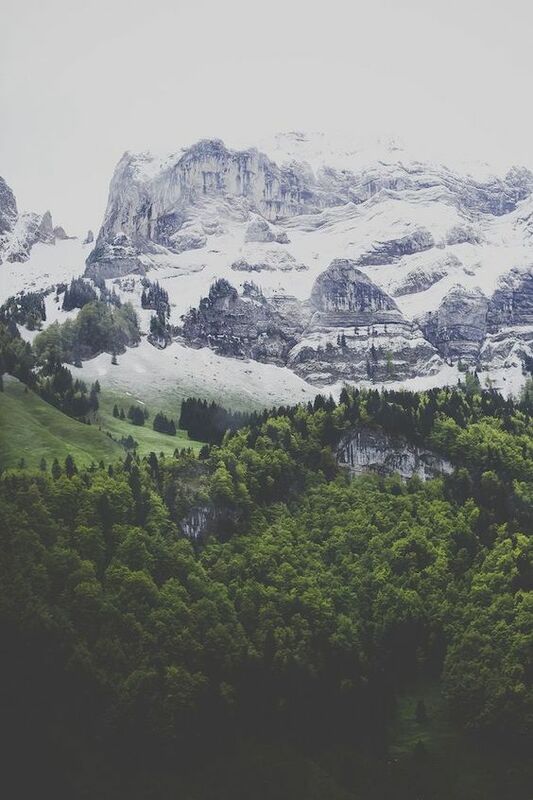 His understanding and temper, though unlike her own, would have answered all her wishes. 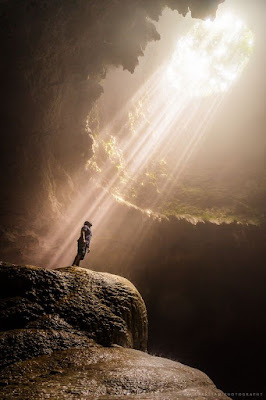 It was an union that must have been to the advantage of both.” “Gratitude and esteem”–discovered through all the ups and downs of their story–is the foundation for their love. You may have started seeing how two of those ‘Famous Lines’ fit into this: “You have bewitched me body and soul” followed by, “Your hands are cold.” There’s nothing actually wrong with either (aside from not being Jane Austen), though the first one definitely belongs more to later 19th century literature…Mr. Rochester, perhaps??? As for the second one: I know people think, say, and experience all sorts of down-to-earth things at extraordinary times, so that’s not the problem. Now, of course, in a romantic relationship between a man and a woman there’s all sorts of natural enchantment and bewitchment going on. But (as I mentioned above) as a story, P&P by definition places much more emphasis on a different aspect. The aspect of two people who are willing to see and correct their shortcomings (i.e. in this case, a fair amount of pride and prejudice on both sides) and who then respond each to the other in humility, gratitude, and love. And that, along with willingness for self-sacrifice, is a strong foundation for a marriage. So, there are some of my thoughts on the ’05 P&P. Thank you all for following me to the end of them! What is your opinion of this adaptation? I think that this and the newer version of Persuasion are going to our biggest instances of having to agree to disagree :-) It's such funny timing for me that you posted this today because it just so happens that I bought the sheet music for it today! I ran across it at the music store while buying Sam's very first ever piano books (I'm so excited to begin teaching him to play! He is so very much not excited! Going to be interesting...) and it was on sale, and I was like, "Yes! I love this soundtrack! I can't wait to play this!" Hee. Your criticisms are valid, and this is one of the kindest, gentlest "I don't like it" reviews I've ever read :-) While I don't really care about most of them, I do agree that the changing of the emphasis on attraction of the head versus physical attraction is not in keeping with Austen's book. I don't really mind it, though. I think most (all?) of the movie versions of Austen's books feature heroines and heroes that are more attractive than in the books, and they all involve more physical attraction than happens in the books, but I think that's partly because film is a visual medium and we like to look at pretty people, and of course people will be attracted to pretty people, so... um, yeah, I think that made sense. If we both liked and disliked the same things, we would get bored. I just finished my copy of that book I gave you for Christmas, "A Jane Austen Education," and that author pointed out that most of Austen's heroine's are not considered beautiful. Elizabeth has her fine eyes, but when Mr. Darcy first sees her, he says she is "tolerable." Jane is the beauty. In S&S, Marianne is beautiful, but Elinor is well-enough looking. Anne Elliot has lost her prettiness. Fanny Price is not beautiful. Catherine Morland is not beautiful. BUT once the hero of each tale gets to know the heroine, he begins to find her more and more attractive. Austen seems to be making the point, repeatedly, that being attractive doesn't make you a hero or heroine, and being plain doesn't mean you can't be one. And that mere physical attraction isn't going to be enough to make a happy match, but that once two people become more and more acquainted, they will begin to find each other more and more attractive physically as well. So... I don't know if you've started that book yet (I thought it was amazing -- review coming soon! ), but if you want to expand on this idea, and juxtapose the movie and book versions of P&P on that issue, you might find good ideas in the "Education" book. Yes....and most interesting! Actually, the more I got thinking about this whole issue, the more I realized it could be expanded on. I probably won't touch on a particular film per se (maybe just all of them in general), but I think I'll start drafting a post on Beauty in Austen. This whole discussion has started some ideas. :) I'm hoping to put some time/thought into it and maybe post it sometime next month. Excellent! I very much look forward to it! Great review! I must admit some of your review made me chuckle. : ) But I totally agree, I did not enjoy this version at all. Great points, Hamlette, about the attractiveness of Jane's characters. This is an element that is real, yet the movie versions completely miss this wonderful subtlety with the actresses they choose (well, except perhaps for Amanda Root). Also, (and you probably already saw this in my previous comment), but after all the chat flying about here, I'm hoping to work up a post eventually on beauty in Austen's own work and in her world. :) It should be interesting! Thanks so much for commenting and I'm so glad it helped! Yes, about point #3, I think there's definitely some deep (and very intentional) imagery and script adjustment throughout the entire movie adding up to that finished whole. In fact, since I've started thinking about it, it's been pretty interesting to see just how tightly they wove it throughout. So, I definitely agree with you that the setting may not be completely accurate--particularly the fashions. 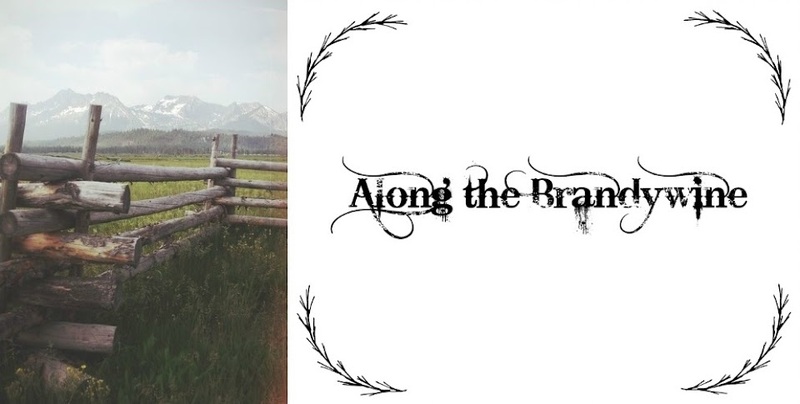 However, as far as the "farm" part goes, I always assume that the Bennets MUST be living ON their farm, not just near it, because they are using the same pair of horses for their carriage and their field work--and I don't think they could do that if they were living some distance away from their farm. However, I would argue that on Darcy's side, there WAS quite a bit of physical attraction involved . . . 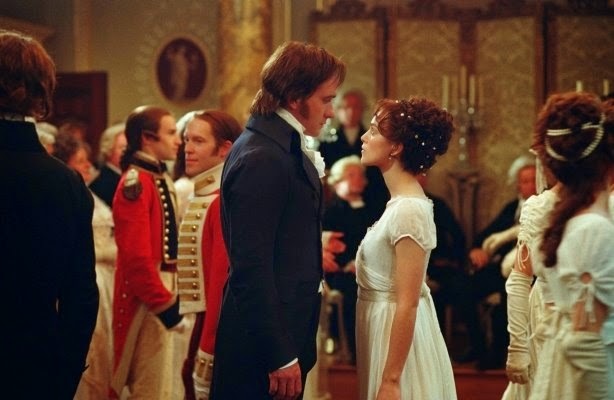 In fact, this is the only Austen novel I can think of where she let us see into the male hero's feelings as he was falling in love, and she specifically talked about Darcy being captured by Lizzy's prettiness, etc. "Fine eyes," "handsomest woman of my acquaintance." And later on, when Darcy and Lizzy are talking about that time they ran into each other at Pemberly, he explains that, at first, he wasn't planning to try proposing to her again, but he started wanting to do that "about half an hour after I had first seen you," if I remember right. In other words, it was literally SEEING her again--fine eyes and all--that made him plan to try once more to win her hand. So, basically, it doesn't bother me that they focused as much as they did on the physical attraction in the film, because I think that, for Mr. Darcy at least, it was fairly accurate. Out of curiousity, what are your opinions on the Keira v. Jennifer debate? 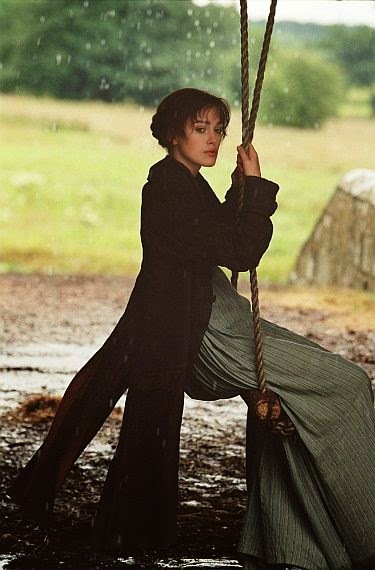 I, myself, believe that Keira's portrayal was, although not perfect, much more faithful to Austen's intentions than Jennifer's, because Jennifer's Lizzy strikes me as being FAR too calm and sweet and mature. I think Keira exaggerated the outspokenness and sauciness somewhat, but I felt like Jennifer left it out altogether . . . so I had a really hard time believing that she really WAS the same Elizabeth Bennet from the novel. On the farm, I think the main indication why I think they weren't living "in or right off the barnyard" so to speak, comes from the girls' occupations in the book. Again, a lot of my frame of reference for this comes from George Eliot's Adam Bede and Thomas Hardy's Far From the Madding Crowd (I think set on either side of P&P historically). Yes, I definitely agree that Matthew Macfadyen was not as good a Darcy as Colin Firth. 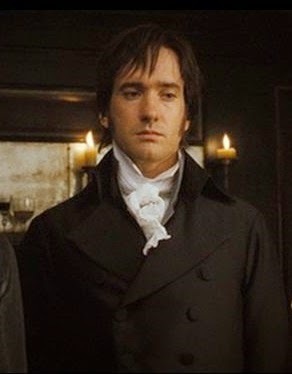 Although I didn't hate him or anything--there were actually some elements of his performance that I felt were very accurate to the book-Darcy. (Like, I know this sounds weird, but I really liked how he wold talk through clenched teeth when he was mad.) Just, overall, he was too shy. But, for me, Darcy isn't as important to the story as Elizabeth is--she's really the "main main character," if you get what I mean. So, I don't mind if HE'S not perfect in a particular adaptation as long as LIZZY is perfect, or nearly so. And I felt that, comparing the 95 and the 05 movies, Keira Knightley was much closer to the way Jane Austen wrote the character in the book. Like you said, I feel like Ehle "softened" Lizzy's sharp edges quite a bit. 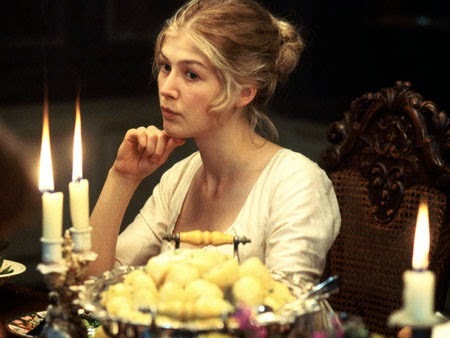 And while I appreciate that it makes her NICER--i.e., I would be much happier to have afternoon tea with Ehle's Lizzy than Knightley's--it really disturbs me, too, because I feel like you can't truly call it "Pride and Prejudice" if Lizzy isn't being her true sharp-tongued self. Oh, sure, I'll pretend I didn't hear that, Heidi :) But as far as I'm concerned, you can tell anybody you care to that LIZZY IS NOT MY FAVORITE JANE AUSTEN HEROINE. :) I do realize she has some really good qualities--not the least being courage and loyalty--but her sharpness, and also what I see as her silliness (ie, the whole Wickham business), REALLY get on my nerves. Basically, I think the best way to describe her is a "rough diamond." A very rough diamond, sometimes--but hey, with parents like that, maybe we can't really blame her too much. You know, I've never seen the Elizabeth Garvie version--I'd be really interested to see how she portrays Lizzy! I think I've heard other people say that she's really close to the book character, too. It was really interesting, too, to hear your "P&P history," as it were :) I always like hearing people say which one they grew up with, etc., and how that influenced their views of the different versions. I actually didn't see any P&P movies as a kid or teenager. Then, this spring, I chose to watch BOTH movies (95 and 05) within two weeks of each other (crazy, huh?). The 95 was first, and by the time I got to the end I was quite annoyed with Jennifer Ehle, to be honest, for "messing" with Lizzy's character (as I saw it :) Then I watched the 05 version and I was like, "this feels way more book-accurate" (as far as Lizzy goes, anyway). Plus, I REALLY enjoyed Rosamund Pike's Jane . . . and I loved all the beautiful cinematography . . . and even though Matthew Macfadyen wasn't super-accurate, I still really enjoyed his performance . . . so that's how the 2005 movie ended up being my favorite. Plus, as a history major, I was really intrigued by the different take on the Bennets' social status and with trying to decide how accurate I thought it was or wasn't. I'd love to read a review of the 1980s P&P! Just looked up Keely Hawes--she does look QUITE a LOT like Lizzy ought to look. I've never seen her act, but I bet she would've been cool if they'd picked her! I think I've actually only seen Keeley Hawes in one thing -- though my parents have seen her in something else, too. But she's AMAZING in Wives and Daughters and I know she plays a deeper/thoughtful role in Our Mutual Friend (which none of my family have seen), so yes, I think she would have been super neat as Lizzy! Wives and Daughters isn't my ultimate top favorite Gaskell (I'm a North & South girl ;)), but every time I watch it I'm still floored by the intense beauty and sweetness of the story. :) I hope you can see it sometime soon and let me know what you think! Oh, thanks for the recommendation! (Sorry, I didn't see it before.) I'll definitely have to watch it and let you know what I think!